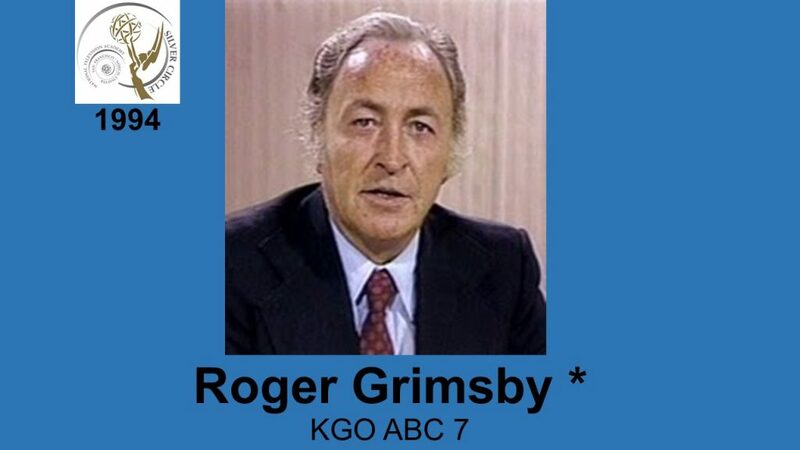 ROGER GRIMSBY News anchor and correspondent now in New York City writing and making guest TV appearances, worked in Northern California television from 1961 to 1968, including KGO-TV as anchor. During this time, he made two visits co Vietnam and one to the Near East to cover the Egypt­ Israel conflict. While at KGO, he worked the first nightly story exchange with KABC-TV in L.A. 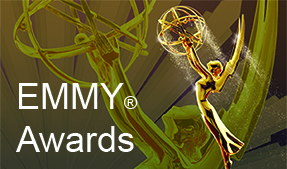 Under his direction, KGO won several Associated Press Awards, the National Headliners Award and other honors.